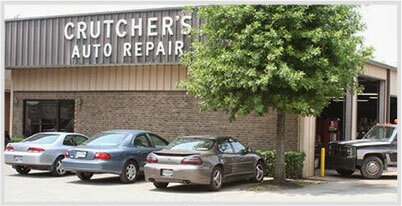 $10 Off Any Repair or Service! Offer good on any repair or service of $100 or more. Cannot be combined with other offers. One coupon per visit. Some restrictions apply. They were extremely patient, personable and helpful. Crutcher's has my business in the future. 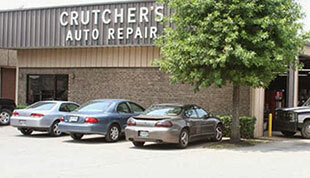 Welcome to Crutcher's Auto Repair! 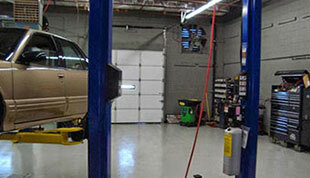 We have been trusted for Franklin auto repair since 1980 and hope to be your choice for automotive service. 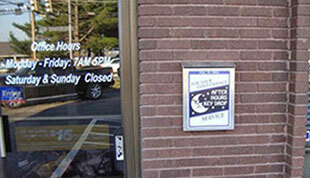 If you are looking for an alternative to dealers and franchises you are in the right place. That is our name out front, which we honor and protect by doing the right thing. Feel free to explore our site where you can learn more about our history and services, make an appointment, get directions, and share any feedback about your experience with us. We hope to see you soon!